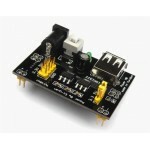 Purchase online in India 0.9V to 5V Step Up Module at low cost from DNA Technology, Nashik. This is a good compact DC to DC Step up module. Input can be from 0.9 volt to 5 volt and output will be 5 volts. 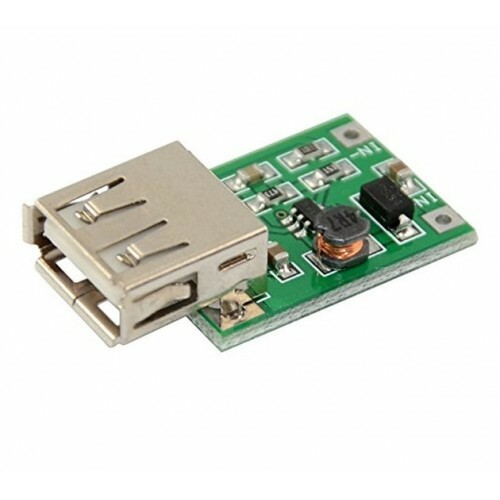 So want to make a small compact mobile charger then this is a perfect module for you. 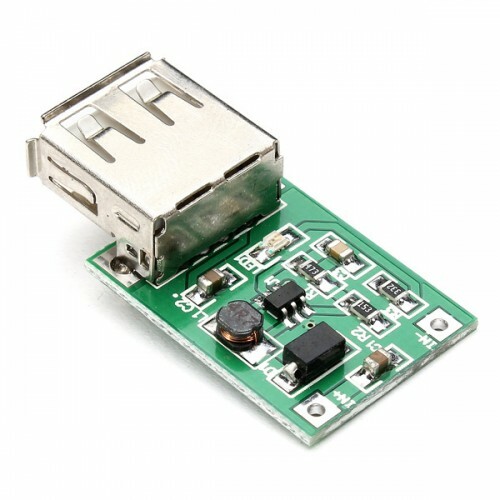 With USB connector, this module could be used to power Cellphone, camera and other Digital Products.